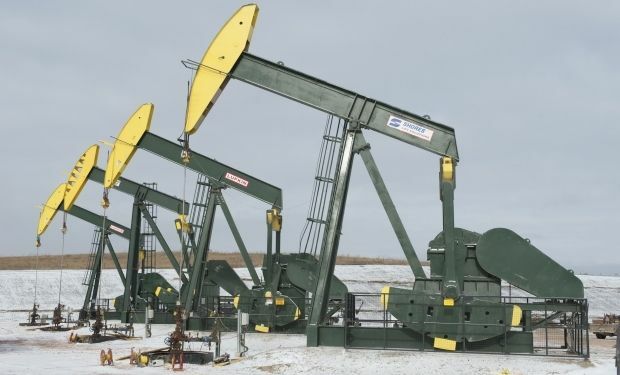 Oil prices rebounded on Wednesday after hitting five-year lows earlier this week, with the unstable market still seeking the lower boundary for prices, market analysts have said. On Wednesday morning Brent futures increased by $0.35 to $70.89 a barrel, while WTI futures were up by $0.50 to $67.38. On Tuesday, the price of both grades slid by more than $2, according to Reuters. After OPEC’s failure last week to take measures to supporting oil prices, the market has been witnessing sharp ups and downs of quotations, which fell to their five-year low on Monday. "The instability in the market is attributed to the fact that investors are trying to predict future events," chief investment officer at Ayers Alliance Securities Jonathan Barrett said. According to him, prices are close to the lower market bound, as Russia may take some measures to stabilize them. Market analysts believe that oil prices will continue falling, with the U.S. grade dropping to $50 per barrel. In November, OPEC cut oil output by 340,000 barrels per day, as oil production in Libya was impossible to restore. However, OPEC's biggest exporter, Saudi Arabia, will consider the possibility of reducing its iwb production only if other countries, including Russia, do the same, a former Saudi intelligence chief has said. Oil stocks in U.S. shrank by 6.5 million barrels last week, according to American Petroleum Institute, with growth forecast at 1.3 million barrels.